BMW 3 Series – setting the benchmark for driving pleasure. The BMW 3 Series can look back over an extraordinary career path. Among the key milestones along the way have been its success in pioneering a new category of vehicle, establishing itself as the embodiment of driving pleasure in its segment and becoming the world’s top-selling premium car. 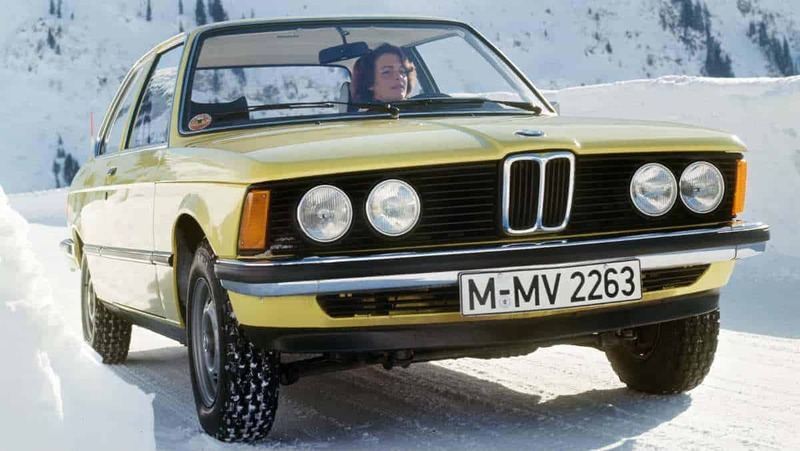 The model range was launched 40 years ago to replace the already legendary BMW 02 and is now set to enter its sixth generation. Today, as in 1975, purchasing a BMW 3 Series represents an expression of joy in sporty, agile handling, enthusiasm for innovative technology and appreciation of premium quality. First unveiled at the 1975 International Motor Show (IAA) in Frankfurt, the BMW 3 Series has since developed into both the brand’s most successful model range and an international bestseller. And that makes the BMW 3 Series a highly effective global ambassador for BMW’s core attributes. 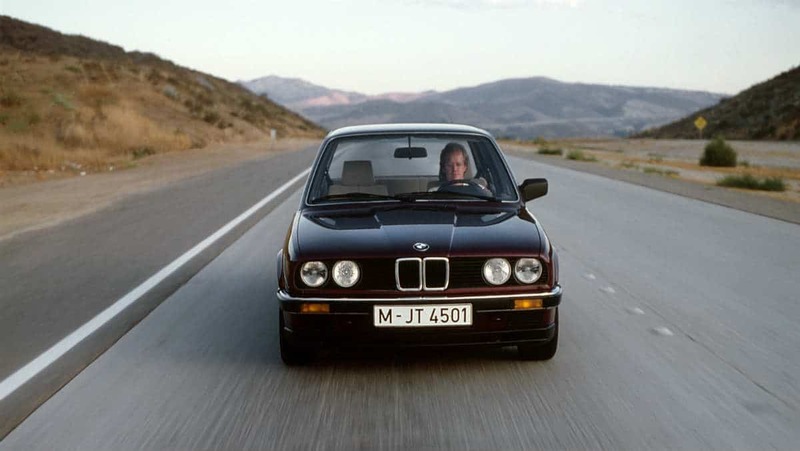 Its history is testament to the advances achieved by the German carmaker in the areas of sporting ability, efficiency, safety, comfort and connectivity, as well as to the development of BMW design. Again and again, the introduction of trailblazing technological innovations in the BMW 3 Series has also broken new ground in the mid-size class in general. Moreover, for four decades now the BMW 3 Series has led the way with new vehicle concepts that have expanded the brand’s model line-up and injected fresh ideas into the segment as a whole. The underlying character of the BMW 3 Series endures from generation to generation, complemented by the addition of new technological advances. Its design has likewise been shaped by a characteristic BMW sense of continuity and evolution. 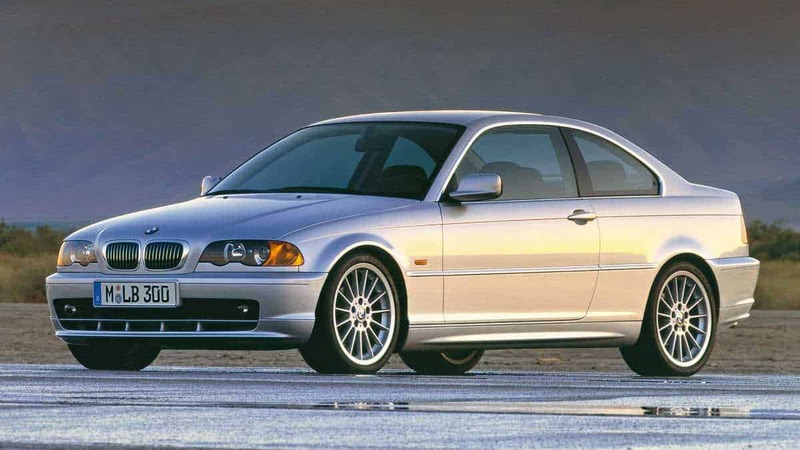 Indeed, throughout the model range’s history, its striking front end with twin circular headlights and familiar BMW kidney grille, the dynamic lines of the car’s flanks and the powerful rear end have always been quick to catch the eye. As for the interior, the unmistakable driver-focused cockpit design already established itself as a key element in the first model generation. The 3 Series’ exceptional run of victories in race competition has also contributed to the car’s status as a byword for sports performance. From the success notched up by the original BMW M3, its enviable record has continued all the way to victory in the German Touring Car Masters (DTM) race series in 2014. Sporty and efficient: the engines for the BMW 3 Series. The first generation of the mid-size sedan delighted customers with a level of sporty handling never before offered in this segment, while also impressing with its super-economical engines. Thanks to the performance and sporty, commanding character of those engines, the transfer of power to the rear wheels and the efficiency with which the resultant driving pleasure is conjured up, the 3 Series continues to rise above its rivals to this day. 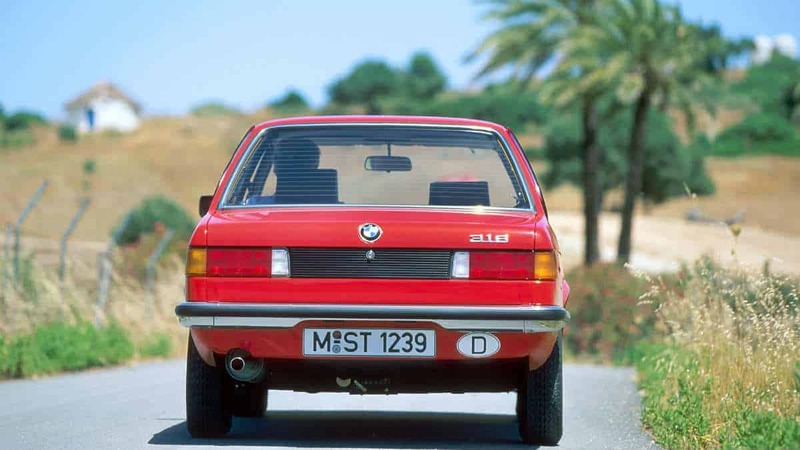 In 1977, two years after the launch of the new model range, the BMW 3 Series became the first car in its class to be available with six-cylinder engines. Further innovations were to follow, including revolutionary injection and engine management systems, ultra-sporty diesel engines and weight minimization through the use of aluminum and magnesium. Today, the new generation of BMW Group engines in the BMW 3 Series lies at the heart of BMW EfficientDynamics. The continued improvement in engine performance and driving attributes, coupled with reductions in fuel consumption and emissions, has been a decisive factor in securing the pioneering status of the BMW 3 Series. Brawny engines and power transfer to the rear wheels have been combined with finely balanced weight distribution and advanced chassis construction from day one of the BMW 3 Series. 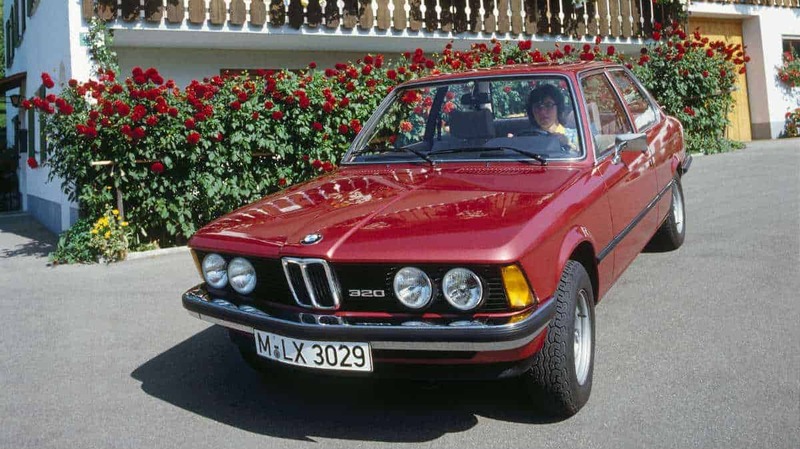 Back in 1975, drivers of a 3 Series were already guaranteed handling that was sportier than any of its rivals and assured in any situation, thanks to a technically sophisticated suspension, extremely precise steering uncorrupted by torque steer and powerful brakes. It is a standard that has been maintained through to the new generation of the car. Each and every component of the chassis may have undergone an impressive process of development over the course of four decades and six generations, but the basic concept underpinning Sheer Driving Pleasure endures. Boasting the most advanced chassis in its segment, the BMW 3. Series continues to set the benchmark for sports performance and handling agility. The 3 Series’ ascent to the top of the tree in terms of agility and safety has also been aided by another innovation. In 1985 the BMW 3 Series became the brand’s first series-produced car to channel its power to the road through all four wheels. And today the BMW 3 Series Sedan is the only model range in which the BMW xDrive intelligent all-wheel-drive system can be combined with seven different engine variants. 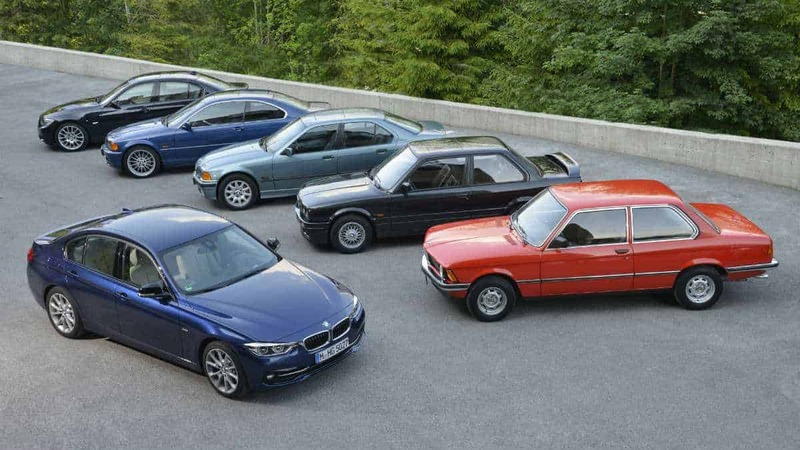 Variety breeds success: the BMW 3 Series model variants. The most successful model range in the BMW line-up has experienced an uninterrupted programme of expansion since it was first unveiled. 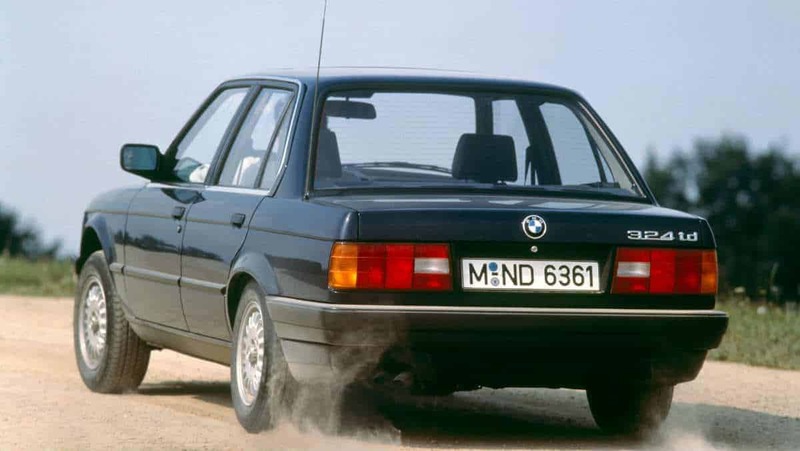 A four-door body variant joined the two-door model in the range back in the second generation, and it wasn’t long before the BMW M3 high-performance sports car, the first Touring model and the first Convertible based on the 3 Series were given their premieres. 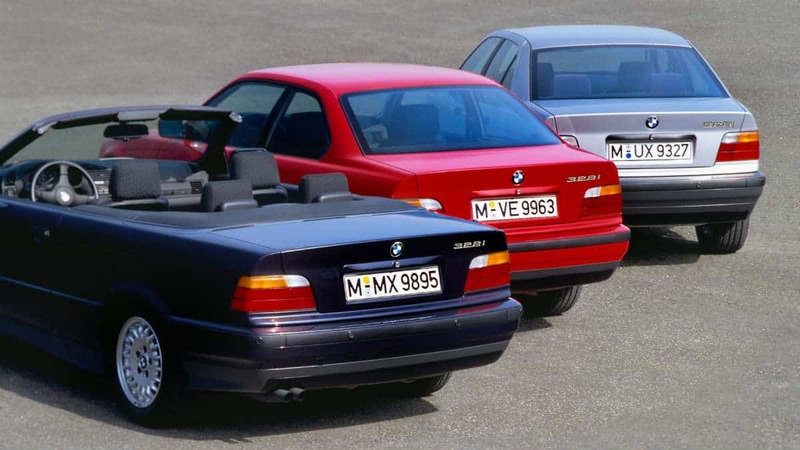 The third generation of the model range saw the distinctively styled BMW 3 Series Coupe bring additional allure to the line-up, while the BMW 3 Series Compact forged a passage into a new vehicle segment. Growth and changes within the model line-up have since been responsible for a succession of landmarks in the history of the BMW 3 Series, introducing innovative concepts which continue to set trends for the segment as a whole to this day. The diversity of models has played a significant role in enabling a variety of target groups to experience the sporting character of 3 Series in different ways. The sixth model generation further extends this attractive selection of distinctive body variants, which are now split between two model ranges: the BMW 3 Series Sedan and BMW 3 Series Touring have been joined by the BMW 3 Series Gran Turismo, and the mid-size model portfolio now also includes the BMW 4 Series Coupe, BMW 4 Series Convertible and BMW 4 Series Gran Coupe.